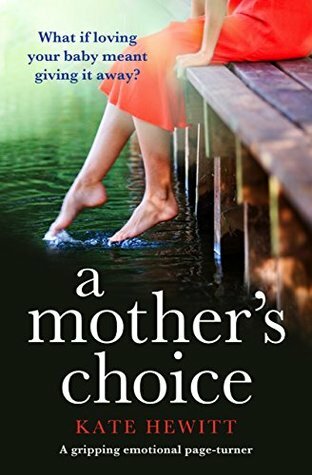 Buy A Mother's Choice on Amazon UK. Learn more about A Mother's Choice on Goodreads. Let me preface this by saying, A Mother's Goodbye, by Kate Hewitt, is not my usual read. I'm very much a crime fiction/thriller girl, and I don't tend to stray from that genre, bar the occasional foray into YA. 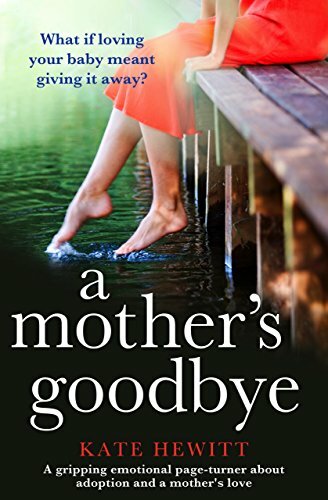 A Mother's Goodbye is something of a family saga, in terms of the genre, and not a book I'd usually pick up off the shelf. But the cover piqued my curiosity, and the blurb only served to heighten the feeling I had that this was a book I had to read. And yet again, stepping outside of my comfort zone with reading has paid off. 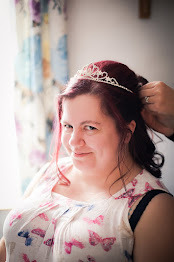 A Mother's Goodbye was an absolutely fantastic read, and I'm so excited to be taking part in the blog tour today! A Mother's Goodbye was just so full of heartrending emotion that I found myself almost moved to tears in parts. 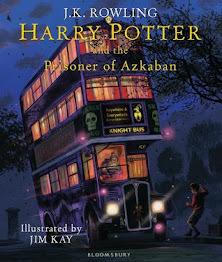 It defied my expectations in so many ways, not least in that it didn't give readers a typical happy ending. I was so sure I knew how this story would pan out, but I was so wrong. And although it was a heartbreaking end to an emotional read, it worked so well and didn't feel forced or unnatural at all. I'd recommend this book to anyone who loves an emotional read. 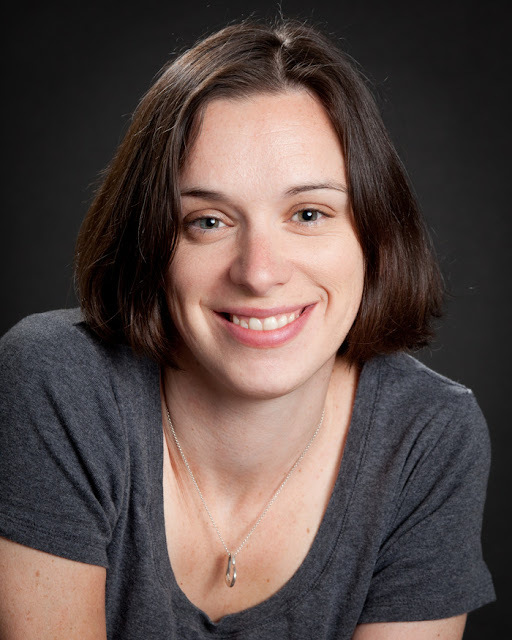 I absolutely loved A Mother's Goodbye, and I will definitely be keeping an eye out for Kate Hewitt's future novels. *This book was sent to me in exchange for an honest review. All words and opinions are my own.